Rodeo City packed up their gear and headed over to Seattle last Saturday to take on the Rainier Roller Girls team, Rainier Lite. We had a great time skating our hearts out against such a tough team! The final score for the bout was RL 219 to RCR 116. 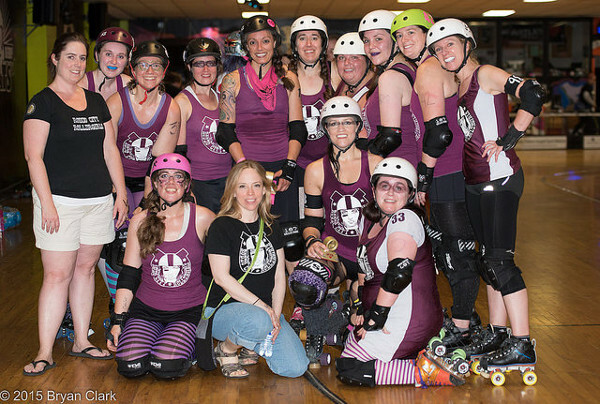 Rainier Lite voted Jex Luther as our MVP Jammer & Hula C Nation as our MVP Blocker! Great job ladies! Thank you so much volunteers and fans who made it out to support us and this sport we love! RCR photographer Bryan Clark traveled with us to capture these action shots. Thank you Bryan!